The prediction is that the Bitcoin price could one day reach $10 million, becoming the new gold standard and thus solving the world’s debt crisis. Pretty lofty prediction, huh? Just so you know, at the end of 2018, total world debt was an estimated $247 trillion, compared to $317 trillion in total world wealth. This entry was posted in Uncategorized on January 21, 2019 by Michelle Eld. 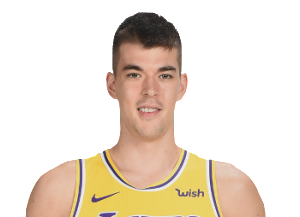 Ivica Zubac ‘Never Doubted’ Himself, But Would Opportunity Ever Come With Another Team? The LA Lakers chose Ivica Zubac as the 32nd pick in the 2016 NBA Draft, with not too many expectations of greatness. After all, he was only 19 years old, hailing from Croatia having only played two years of pro basketball in Serbia. 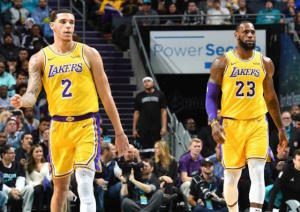 At the same time, the Lakers took Brandon Ingram with the second overall pick in the same draft, which is where all the attention was naturally going. Nevertheless, Zubac thrived in the Las Vegas Summer League and became an instant fan favorite. He had a solid rookie season but his sophomore season did not go quite as planned, as he struggled a lot. He’s on his next comeback, but through it all, he says he never doubted his abilities. 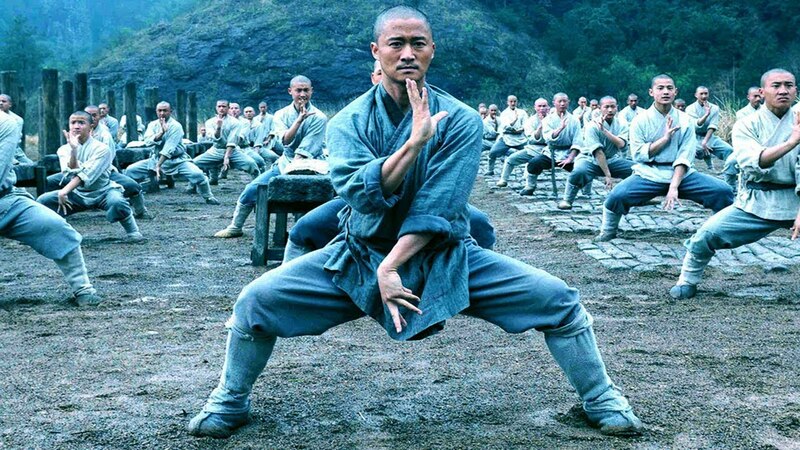 As you may know already, I am a big fan of kung fu, not just the films that feature this timeless art of self defense but in the techniques and history of it as well. Learning Shaolin Kung Fu is not as simple as practicing punches, kicks and blocks. 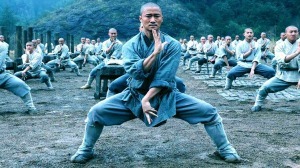 Did you know that Monks created a big part of modern-day Kung Fu, with the intention of making it a holistic practice? The basic premise lies in tending to both mind and body, something to master especially as a beginner in Kung Fu, with the physical practice influencing mental growth greatly. Well, they did it. 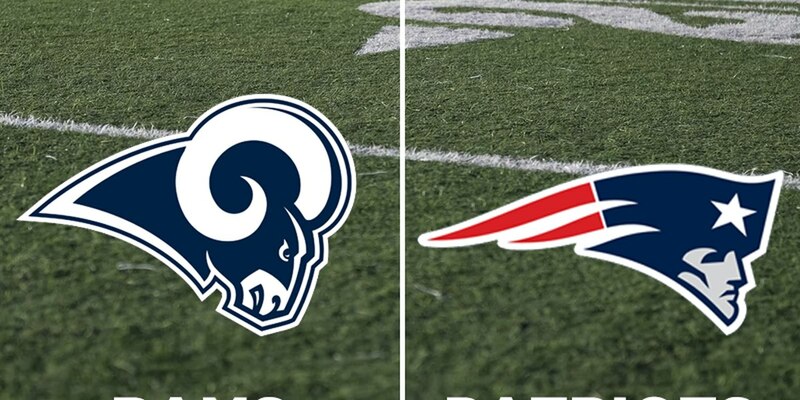 They beat the Saints in overtime last night, sending them on their merry way to the greatest showdown in sports lore: the Super Bowl. Super Bowl LIII to be specific. 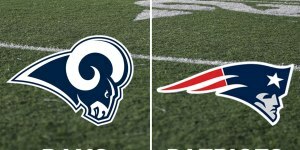 It was definitely a nail biter, but the next game in two weeks should prove to be even more so as they battle the New England Patriots for the most coveted title in the NFL. I’ll be watching. Will you? I don’t truly believe any great business just suddenly explodes on the scene. Sure, you may see what looks like an overnight sensation take hold in the business world. But there’s a lot going on behind the scenes that the public doesn’t know. That seemingly overnight success was actually built on a foundation of skill, experience and hard work. Success demands so much more than what is trending at the moment. Many entrepreneurs know that in order to see success, they have to slowly build a company, and then something happens that opens a floodgate of new sales and customers. Got a favorite Millennial in your life? Check out Inc.’s “8 Great Holiday Gifts Under $100 for Your Favorite Millennial.” From Bluetooth speakers and instant pots to socially conscious socks and underwear, you are sure to find something for that hard to shop for Millennial. This entry was posted in Uncategorized on December 16, 2018 by Michelle Eld. If you’re an entrepreneur and are looking to start your own business, you may be at a loss as to what to try. Entrepreneur offers these 55 business ideas that have met with success over the years. From accounting firms and cleaning services to computer repair techs and consultants, there are many career paths you can try for yourself. Here’s to hoping you are inspired! If Christmas to you means watching the latest movies at the theater, this December won’t disappoint. Check out this article: 9 Movies Coming Out in December That We Can’t Wait to See in Theaters on Christmas. From Mary Poppins to Spider-Man, there’s something for everyone this holiday season. Ask Santa for some popcorn and movie gift cards! Lonzo Ball and LeBron James became the first Lakers teammates to achieve a triple-double in the same game since Magic Johnson and Kareem Abdul-Jabbar did it on January 22, 1982. Legendary! They did this in a 128-100 blowout win over the Charlotte Hornets this week.